It seems from the emails we keep receiving from some of our readers here that they still did not grasp the concept of add-ons that Google released a few months ago. 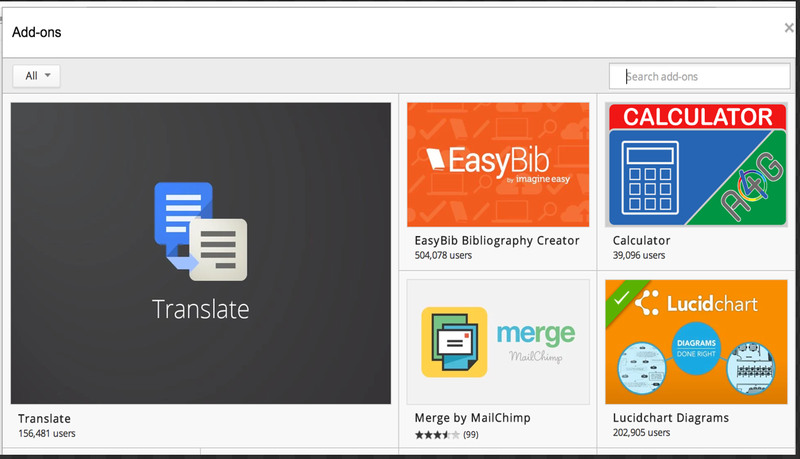 In a nutshell, add-ons are third party tools created to add capabilities to your documents and spreadsheets.The majority of these add-ons are created by independent developers not affiliated with Google. 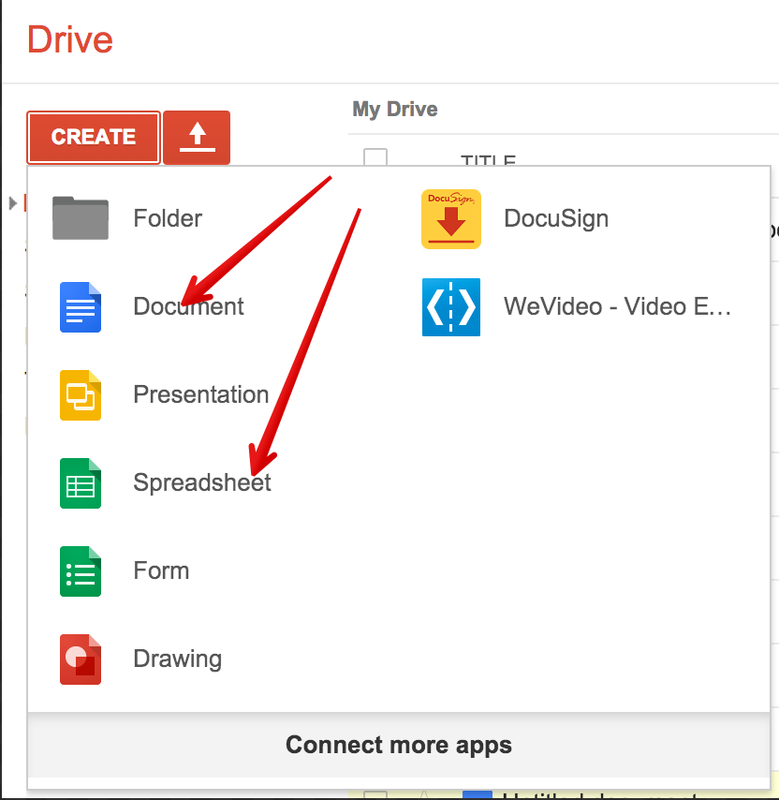 Here is how to locate and install an add-on on your document or spreadsheet. 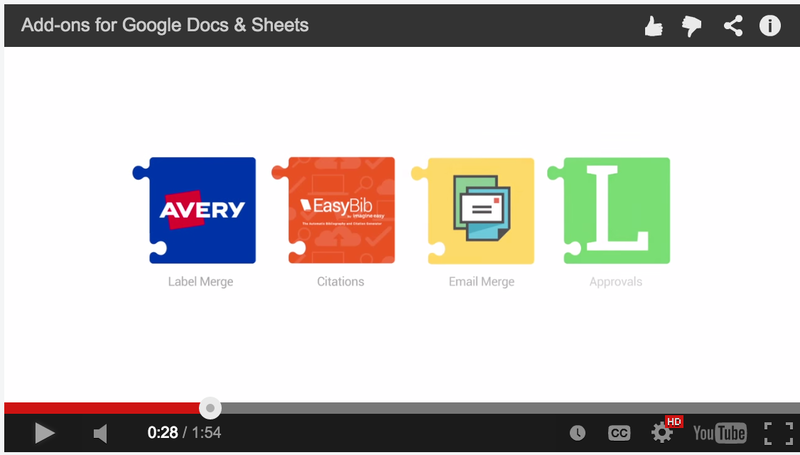 2- Click on "add-ons" then select "get add-ons"
Watch this video to learn more about how to install add-ons on your documents or spreadsheets.